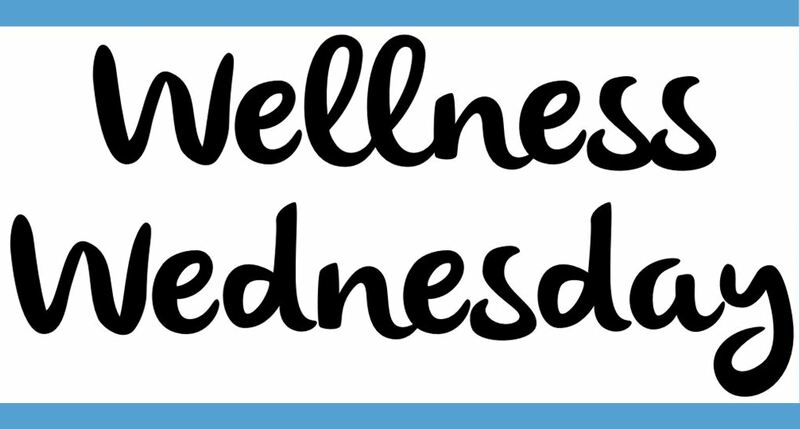 JOIN US FOR WELLNESS WEDNESDAYS! Wellness Wednesdays is a monthly forum held at the Union Plaza every first Wednesday of the month. We are aiming to raise the awareness on the campus of all of the various Wellness initiatives currently available on campus, so collaboration is EXACTLY what we would like. The main idea behind this event is to have Healthy Heels (and the student organizations within that) become synonymous with healthy, fun, students, and staff/friends on the campus. This is an awesome opportunity to showcase the different initiatives Student Wellness has to offer to the student body, in addition to other wellness related opportunities available via the community. Partners are needed for collaboration because we KNOW that we aren’t the only ones on campus offering wellness and fun, right?